To cash in on the ongoing festive season in the country, Tata Teleservices is offering free gifts such as tablet, LED TV and free data on new activations. 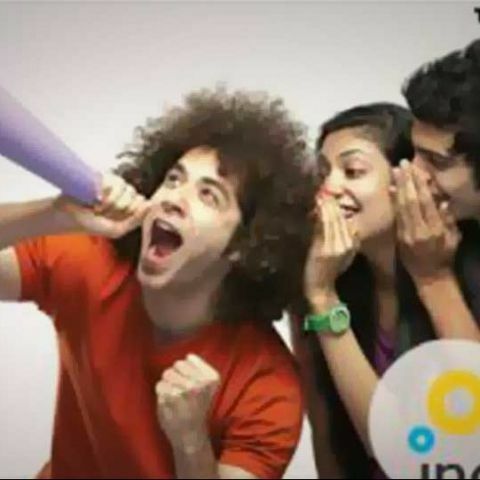 Tata Teleservices has introduced a new offer for its new postpaid users in the country. The new festive offer, available for its GSM and CDMA users, includes gifts such as tablet, LED TV and free data on new activations. The offer is available from October 7 to November 30. "We value the spirit in which festivals are celebrated across India and are extremely pleased to contribute to the vibrant mood of celebrations that take place across the nation during this season through our offer," Tata Teleservices Head (Branded Retail and Strategy) Sandeep Singhal said. Users, subscribing to Tata Docomo and Tata Indicom, can get gifts through a scratch card given at the time of purchase. "As a part of festive celebrations, Tata Teleservices will be offering its new post-paid customers across voice and data services, assured gifts on activations across its brand stores," the company said in a statement.